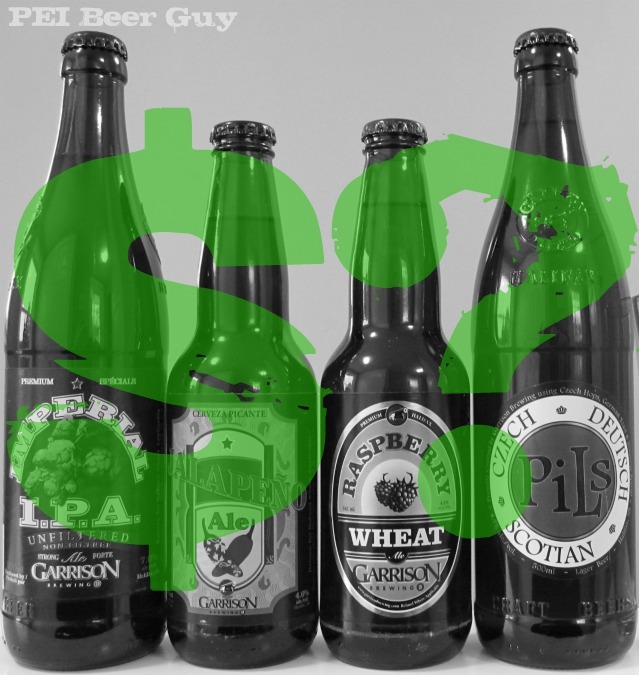 According to an article on CBC today, beer prices in the Maritimes (and elsewhere, I assume) are expected to rise in the coming months. The bad news? Ingredients like malt are up 30% in cost, and oil to transport goods (or run a brewery) isn't exactly going down these days. The good news? 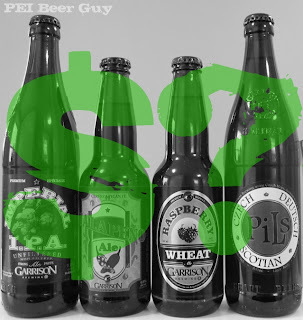 With Garrison, at least, they expect to add a surcharge of 25 to 50 cents per six-pack in the near future (could be worse!). As much as the news is rotten, I'd much rather give good breweries a fair chance of maintaining profits and current operations rather than see them scale back or go bust. I wish my big bottle of Howe Sound's Bailout Bitter was in the fridge instead of just the basement... it would feel pretty appropriate drinking it now!